The Extraordinary African Chambers is currently seeking to fill the positions of president of the Extraordinary African Trial Chamber and the president of its Appeals Chamber. The Chambers operate within the courts of Senegal and were created by the west African country and the African Union (AU) to prosecute international crimes committed in Chad between 1982 and 1990. 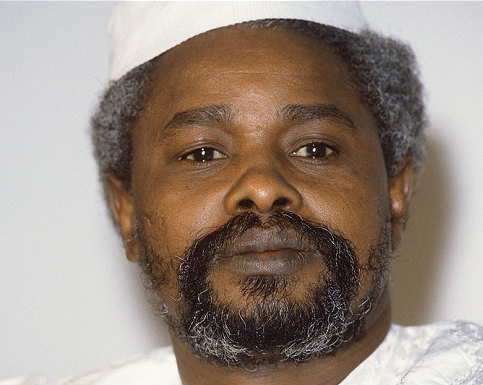 Former Chadian dictator Hisséne Habré is currently in pretrial detention, awaiting a possible trial date of May 2015. He is charged with crimes against humanity, torture, and war crimes. Applying candidates should be a non-Senegalese judge from another AU member state. Ideally,the president judge would be (1) a Francophone from the same French-inspired legal system (the court uses Senegalese procedural law); with (2) substantial international criminal law experience. Applications must be sent to the AU legal office by 28 November.